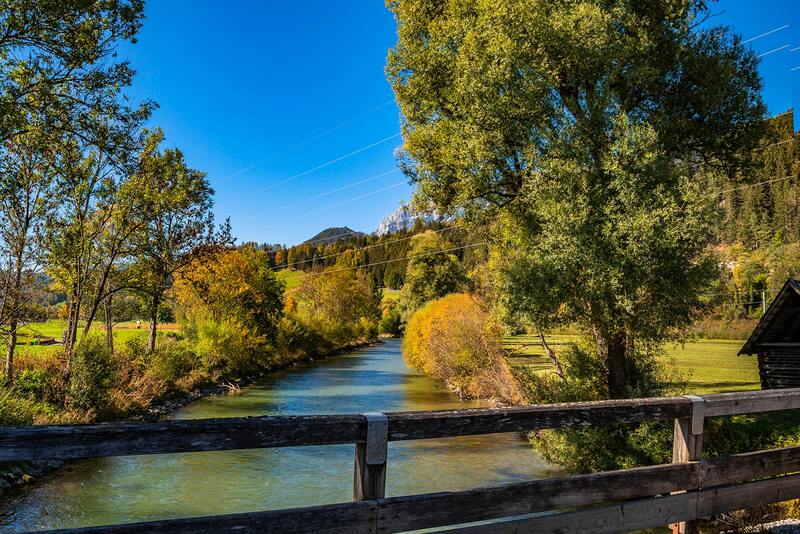 The river Enns between Mandling (Salzburg) and the Gesäuse (Styria) is surrounded by breathtaking, unique and attractive scenery. This river is an insider tip for adventurers and outdoor freaks who want to experience nature intensively and differently. 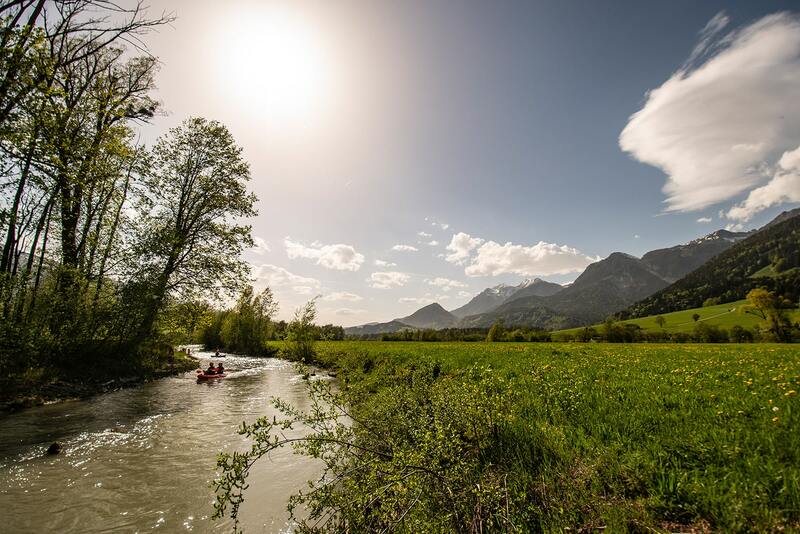 Over several days, you paddle on the river Enns for 90 kilometres and discover the attractions of the Ennstal valley in a very special way. We assist you with planning, organising as well as with the equipment. On your river hike along the Enns you’ll find marked accesses and exits for all stages and sections to facilitate the planning of your tour. Discover impressive landscapes and extraordinary attractions directly from the banks of the river Enns. Get inspired by our recommendations. 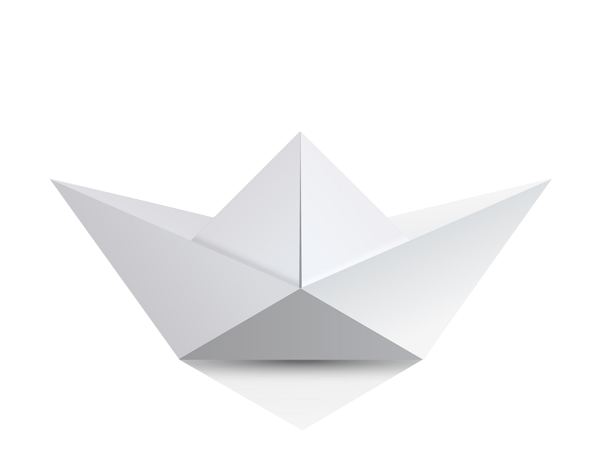 Best equipment – from boats to wetsuits. We tailor everything according to your skills and needs so that you can truly enjoy paddling and be safe at the same time. To make your river hike especially comfortable, we offer you our own shuttle service. We also coordinated our stages with possible train connections. In this sector, the river Enns is still quite young and at medium water levels it is rated as white-water class 2+. At low water levels there might be more technical difficulties, such as rocks which should be avoided. At high water levels, the river Enns becomes rather fast and powerful. 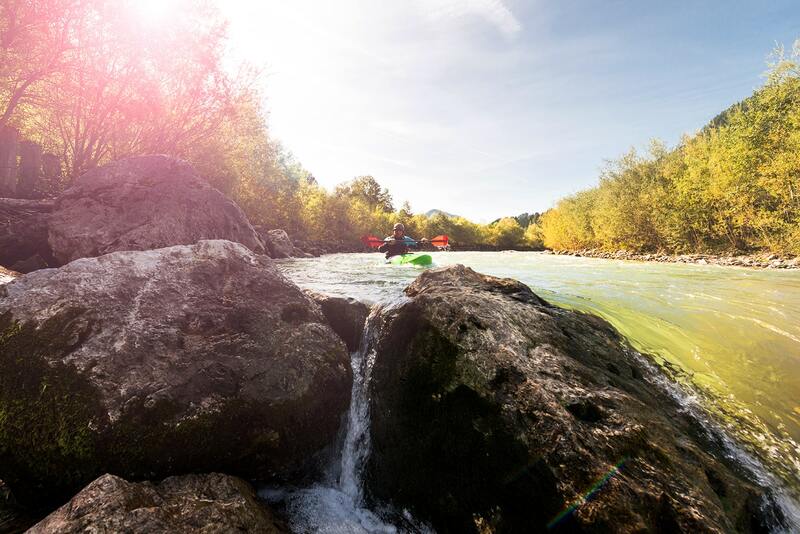 In this sector, the river Enns is still a small, alpine river with fast currents and at medium water levels it is rated as white-water class 1. At low water-levels you have to pay attention to rocks and wooden piles in the course of the river. At this stage, the river Enns carries more water due to the many small influxes from the surrounding mountain valleys. At medium water levels, this section of the river is rated as calm-water class 2 to 3 with short stretches of white-water class 1. In this sector, the Enns already presents itself as a medium-sized river. Calm waters, class 2 to 3, await you there. In the middle of the river you’ll encounter almost no obstacles, but you should always stay alert, because every river constantly changes. On this stage, which is the longest part of the whole tour, flowing water, class 1-2 awaits you before you reach Admont. From beginners to professional paddlers, everyone gets one’s money’s worth here.